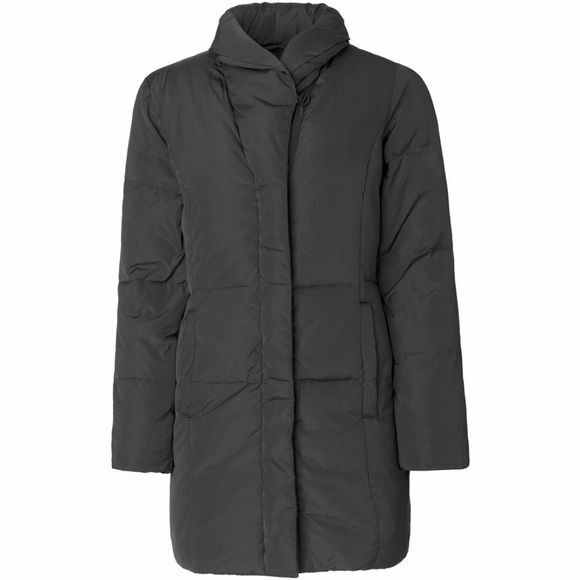 The Womens Much 02 Jacket from Ilse Jacobsen is a warm down coat with shawl collar and front pockets. 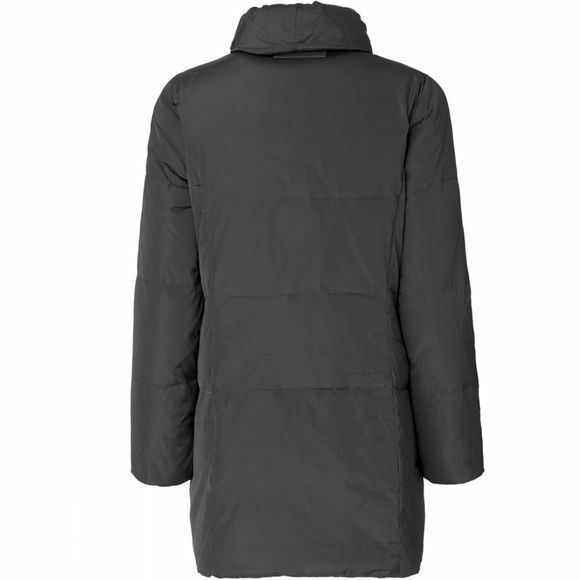 Center front closure with 2-way zipper and hidden press buttons. Style has a flattering feminine silhouette.